They say a child's imagination is the best place for the weird and wonderful so what better way to encapsulate this than to have a 9 year old kid to direct and star in your debut music video. That's exactly what London based Gengahr have done and the results are quite magical to say the least. 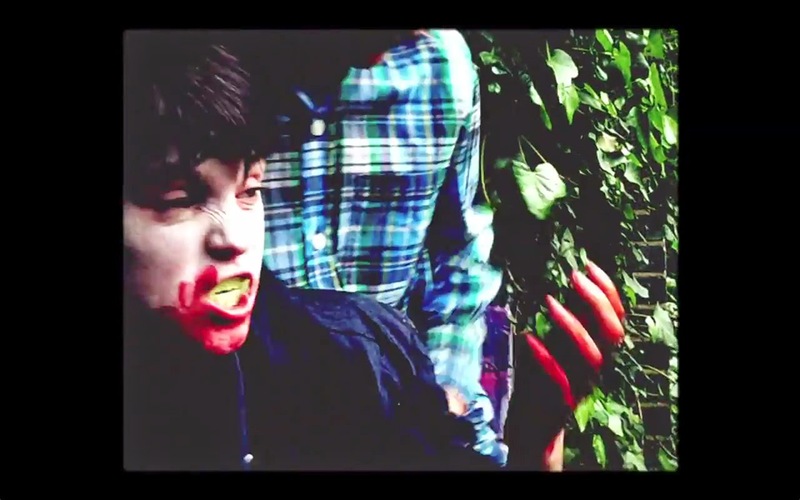 Take a watch above of the rather gory and innovative film to the band's new single Fill My Gums With Blood. You can see a short interview with 9-year old Nico Smith here where he talks about the inspiration behind the clip.